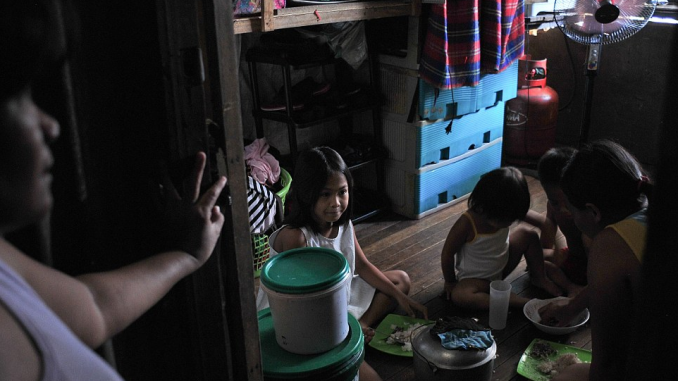 Research group IBON said that it is about time for government to update its poverty threshold to reflect a more realistic poverty reduction target. This is in light of National Economic and Development Authority (NEDA) Secretary Ernesto Pernia’s recent statement that Php42,000 a month is “a decent income at least to live above the poverty line”. 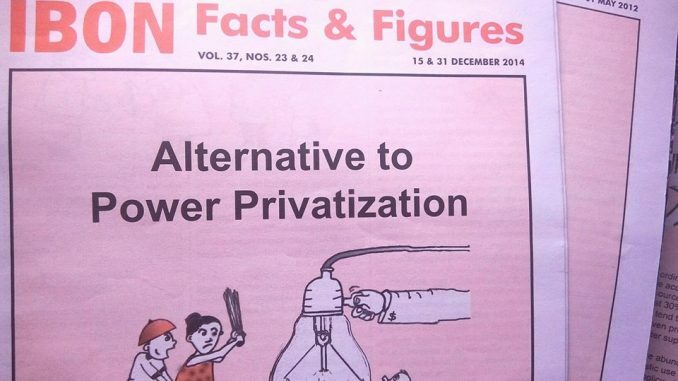 Nine out of 10 Filipino families however fall below Secretary Pernia’s figure, IBON said. The latest Family Income and Expenditure Survey (FIES) reports about 20 million or 88% of Filipino families with incomes less than Php42,000. This is for all family sizes, but, in any case, the country’s average household size is 4.4 persons. The Philippine Statistics Authority (PSA) currently pegs the poverty threshold at Php9,063.75 a month for a family of five, or Php60.43 per day per person. This is absurdly low and grossly underestimates the number of income poor in the country, IBON said. NEDA’s statement only gives some officiality to this observation, the group added. However, Secretary Pernia was quick to add that he is not endorsing a legislated minimum wage at the level he quoted as decent income. IBON said that computing a higher poverty threshold will give a more realistic picture of poverty in the country. This should be the basis of a more appropriate action to improve the living standards of the majority of Filipinos. 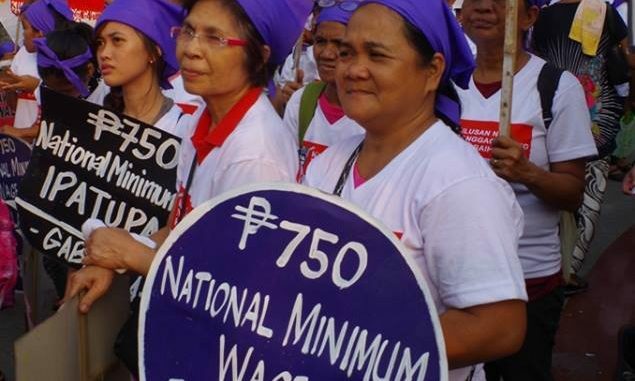 Raising wages and an economic thrust that creates more meaningful jobs are one of the steps towards this, IBON concluded.